Everyone’s favorite Scottish post-rockers and Blur-haters are back with their 9th studio album! Produced by indie superhero David Fridmann, Every Country’s Sun is a record of loud, distorted drums, cool electronic textures, and frenzied guitar work. 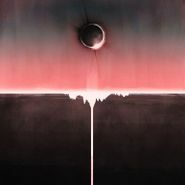 While much of the songs here follow the time-honored Mogwai template that the band has honed since 1997, the record also features a true rarity amongst their catalogue: a vocal track. In fact, “Party in the Dark” doesn’t just feature lead vocals from guitarist Stuart Braithwaite, but is an honest-to-god pop tune, complete with Slowdive-like synth strings yearning alongside New Order rhythms, all drenched in cavernous amounts of echo. For a band that has always marched to the beat of their own drum, this brief slice of shoegaze heaven illustrates the continued evolution of their unique sound, and dials back their somewhat thorny reputation. 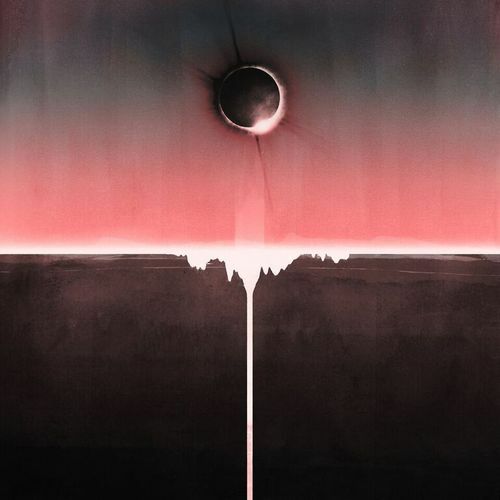 In a way, it’s songs like “Party,” alongside more traditional cuts such as “Battered at a Scramble,” that make Every Country’s Sun the perfect entry point into Mogwai’s storied career. The band condenses their past and predicts their future on a group of 11 tunes that could be played by absolutely no one else.